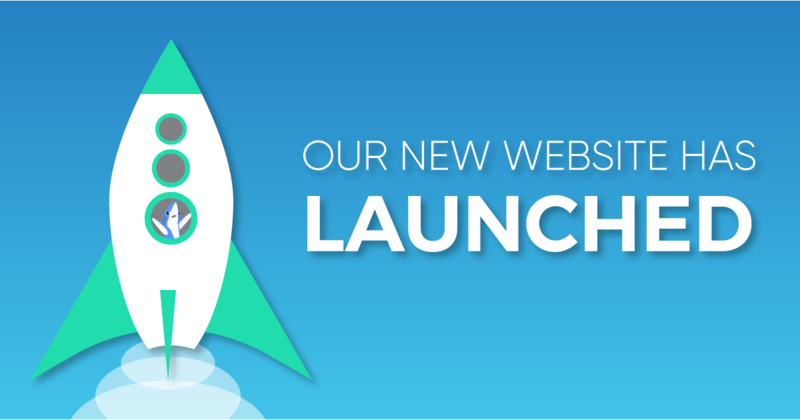 Announcing the launch of our new website and our NEW Mango Billing logo! We are excited to announce the launch of Mango Billing’s newly designed website- www.mangobilling.com ! Our goal with this new designed website is create a user-friendly browsing experience for our trusted and valued customers and business partners. We hope you enjoy our new uncluttered design that is easy to navigate, and more user-friendly. The Features are now more displayed on each features page to quickly navigate between features. We have added to this content to cover all the new features that have been added in the past year to include Engagement/Project based billing. The Support page has more information regarding On-boarding. Links to Help Articles as well as a link to quickly scheduling an online meeting. If you are a new trial user or an existing user and need a personal online meeting, this can now be easily scheduled. We have improved the responsiveness and performance of the site, which is now faster and is more compatible with mobile devices. And this is just a taste. We have numerous other activities ongoing which you may hear about soon including events, partnerships & business opportunities. We will be updating this Blog on a regular basis to keep you in touch with all the newest updates from Mango Billing. So, I invite you to take a tour around our new blog, bookmark our website & stay connected with us. We will have a lot of news and insights to share in the coming weeks & months.